Friends of the Earth has called for the recall of three brands of baby formula following the results of independent testing on the products found traces of what it claims are potentially dangerous nanoparticles. As the results below show, three of the seven samples tested contained nano-hydroxyapatite particles. Nano-hydroxyapatite has been found to cause cell death in the liver and kidneys of rats and is prohibited from use in infant formula in Australia in any form. 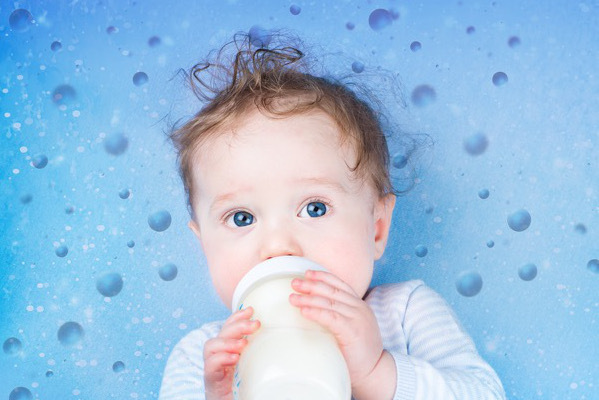 Friends of the Earth has called for an immediate recall of all affected brands and for the food regulator, Food Standards Australia New Zealand (FSANZ), to commission testing of all infant formula to ascertain what other brands contain hydroxyapatite or other unapproved and potentially harmful nanoparticles. Two of these samples, Nestlé NAN H.A. Gold 1 and Nature’s Way Kids Smart 1, were found to contain a needle like form of hydroxyapatite. The European Commission’s Scientific Committee on Consumer Safety (SCCS) has concluded that this form of nano-hydroxyapatite should not be permitted in oral products such as toothpaste and mouthwash because of its potential toxicity. FSANZ responded to the call for a recall, saying in a statement that it has reviewed the available information and concluded it does not contain any new evidence to suggest these products pose a risk to infant health and safety and that carers of babies should not be alarmed. FSANZ said that the small amounts of hydroxyapatite involved are likely to dissolve in the stomach and that foods often include nanoscale sugars, amino acids and proteins.